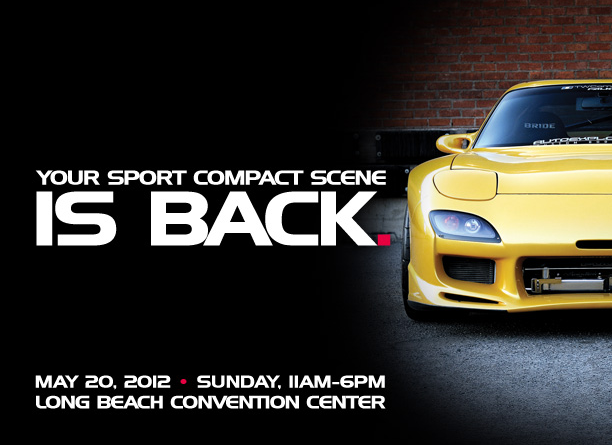 Motion Auto Show & Expo is extremely excited to announce its 2012 show date. Returning for its 6th year, Motion will occupy the entire Long Beach Convention Center with over 260,000 sq. ft. of exhibit space. Motion will spotlight over 125 of the Industry’s most technically advanced manufacturers showcasing their latest innovations. Motion will continue to deliver the most competitive car competition in the Nation. The Troy Sumitomo of 5-Axis designs Motion Trophy will return in a new color. The Urban Dance Competition, Jerri Lee’s Bikini Contest, and more will all be returning for your viewing enjoyment. 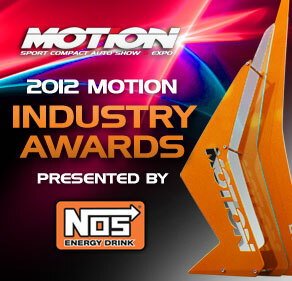 For the first time ever Motion will also be debuting the Motion Industry Awards presented by NOS Energy Drink. The Motion Industry awards will be voted on by people working in the Industry. The award will replicate the full size Motion Trophy at 1/3 scale. The Motion Industry awards will also have a people’s choice award with end-users voting on select categories. You can vote for your favorIte MANUFACTURER by clicking the pic above or HERE. 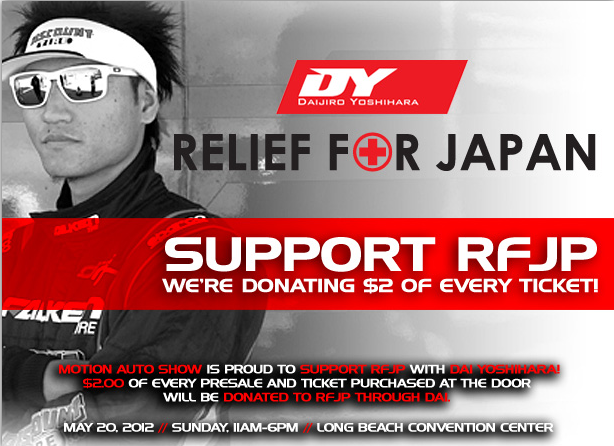 Motion Auto Show & Pro-Motion Distributing are proud to support Relief For Japan. We're donating $2.00 from every ticket sold directly to Relief For Japan. You can purchse your tickets online now or at the door. Either way, we got you covered. If you like to plan ahead, follow this Ticket & Registration link and use coupon code MOTOiq to get $2.00 off. Or you can print out the flyer above to get your $2.00 off at the door. Motion’s goal is to elevate the expectations of both car show competitors and enthusiasts alike. See what all the excitement is about at Motion 2012.